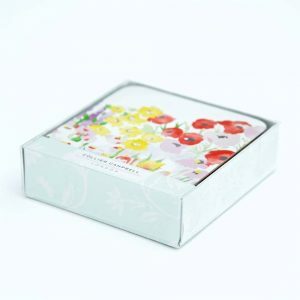 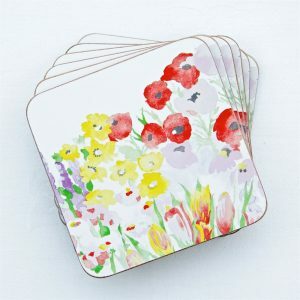 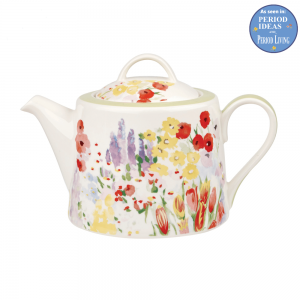 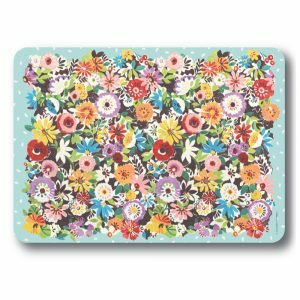 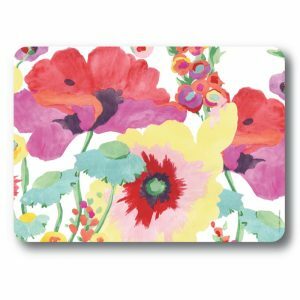 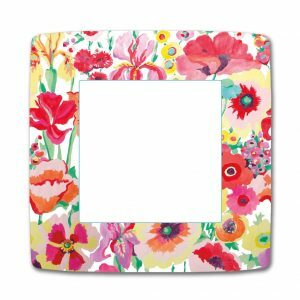 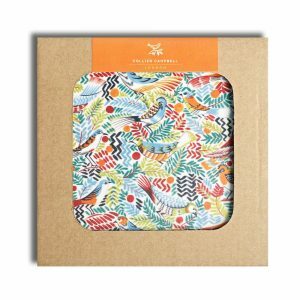 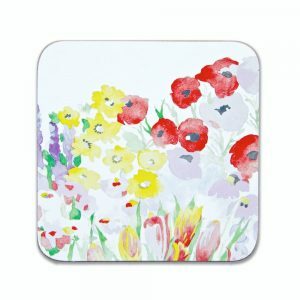 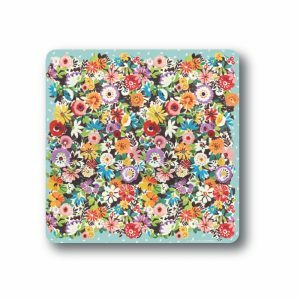 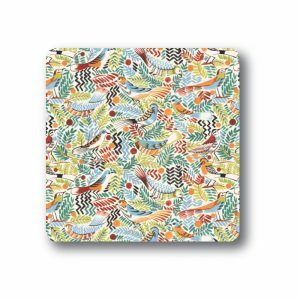 Pack of 6 coasters in top quality wipe-clean melamine in our popular Painted Garden design on a white background to match the rest of our Painted Garden range. 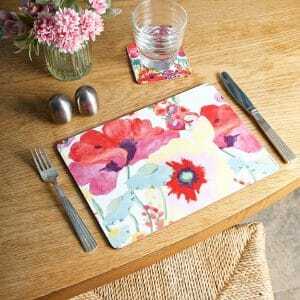 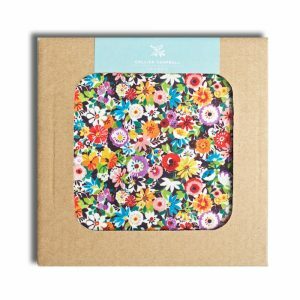 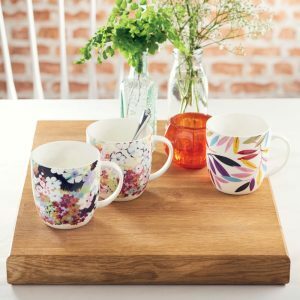 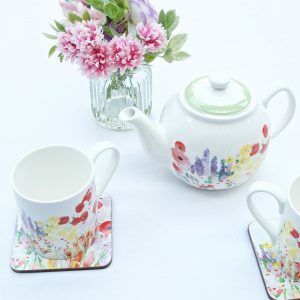 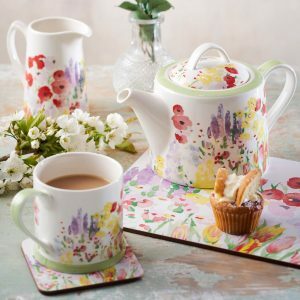 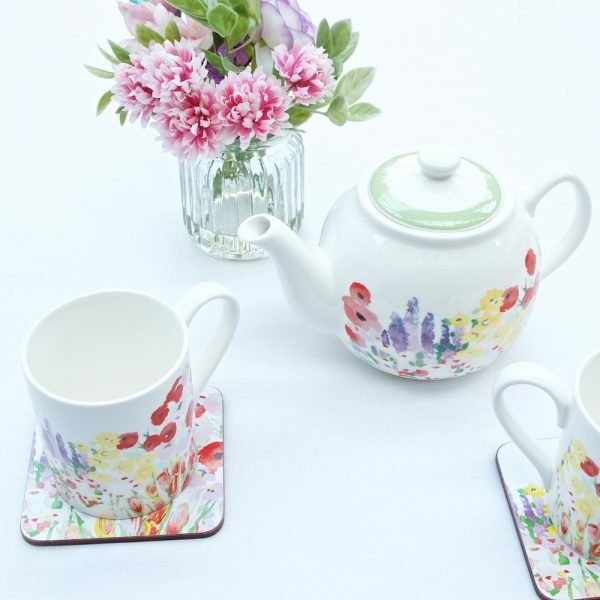 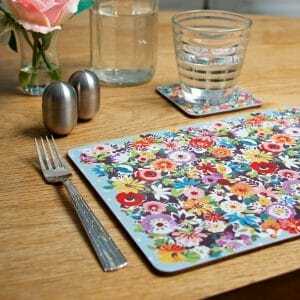 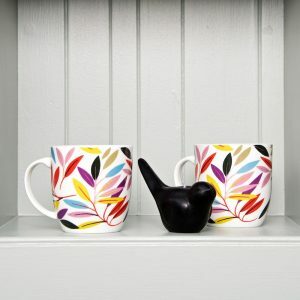 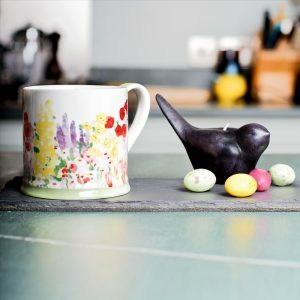 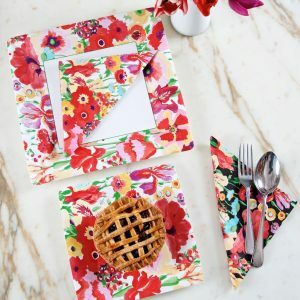 Perfect to protect your coffee table or desk from spills or to add the finishing touch on your dining table with our co-ordinating Painted Garden placemats. 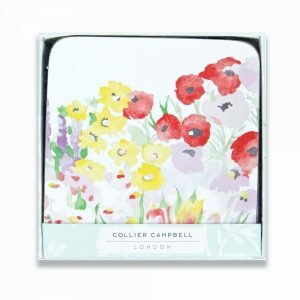 These coasters are packed in a special Collier Campbell box to make a lovely gift for friends or family or as a thank you present for an overnight stay. 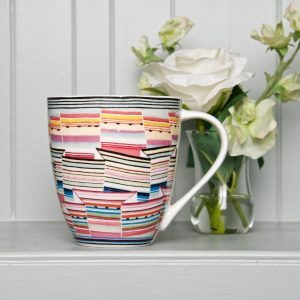 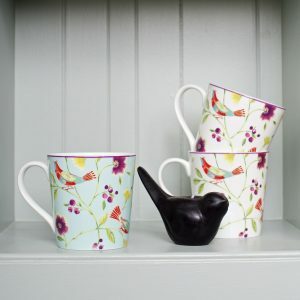 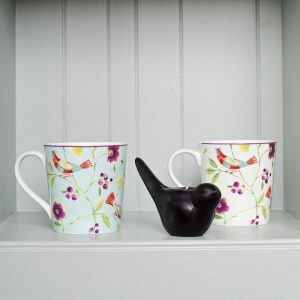 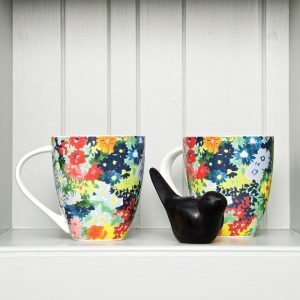 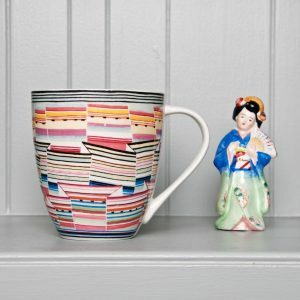 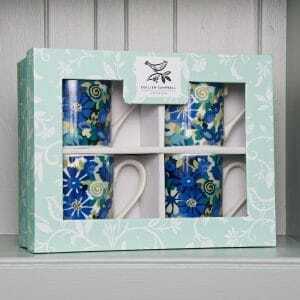 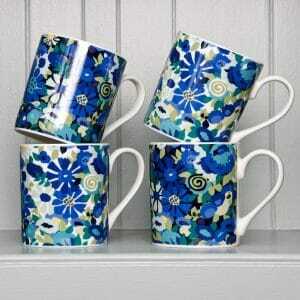 Made in melamine with a cork backing.